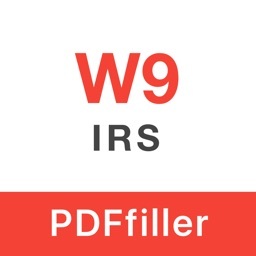 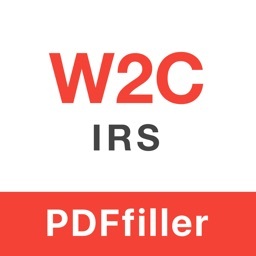 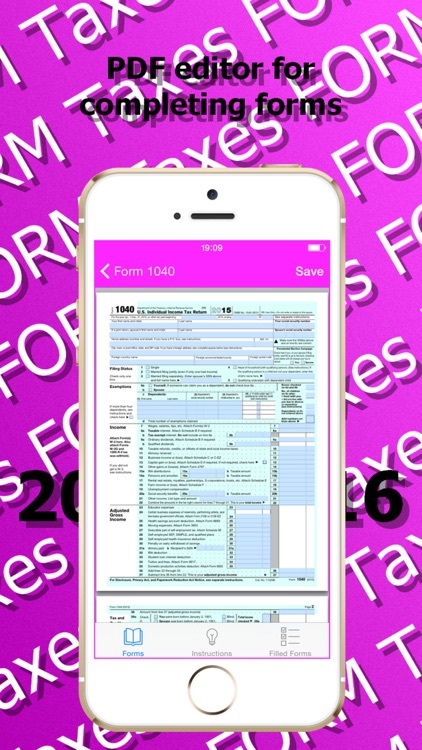 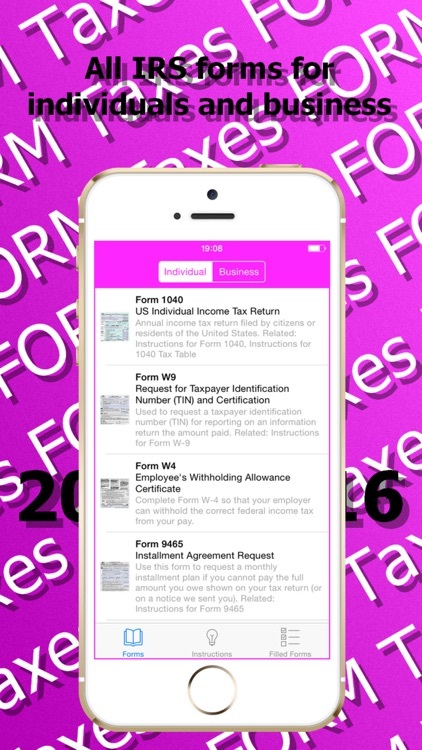 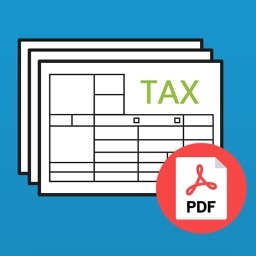 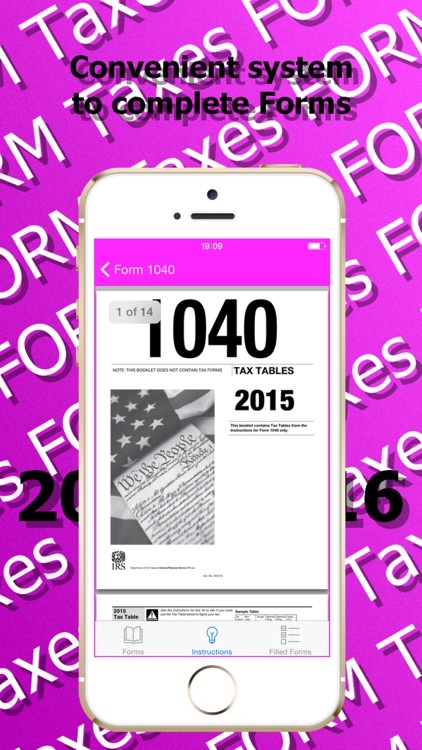 TAX IRS PDF Forms. 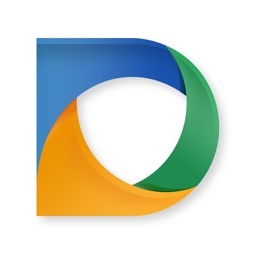 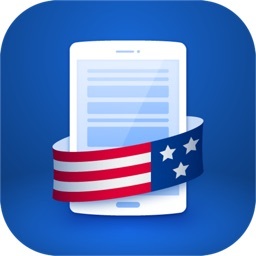 USA by EAST TELECOM Corp. 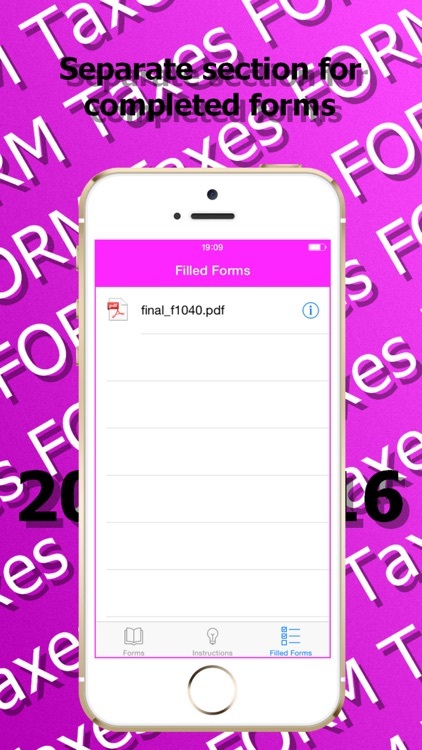 The TAX Forms. 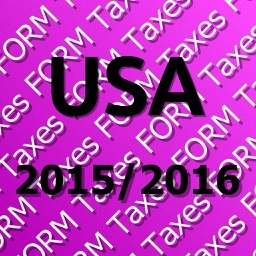 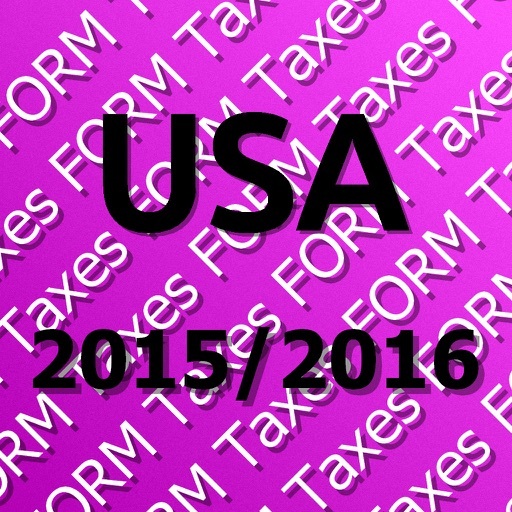 USA application includes all TAX forms which are necessary to complete in 2015-2016.